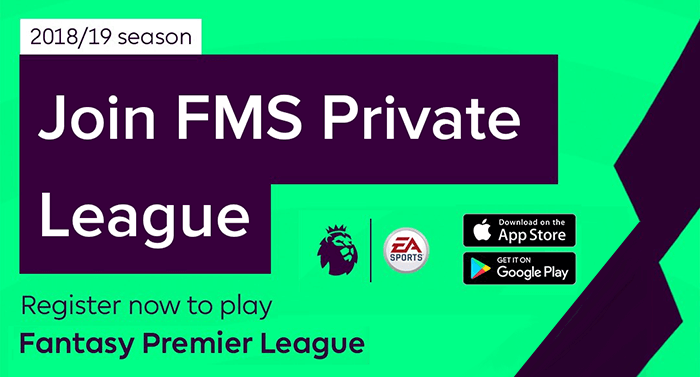 Premier League games for the new season 2018/19 kick off on Friday 10 August, but for Fantasy Premier League managers the season starts now. 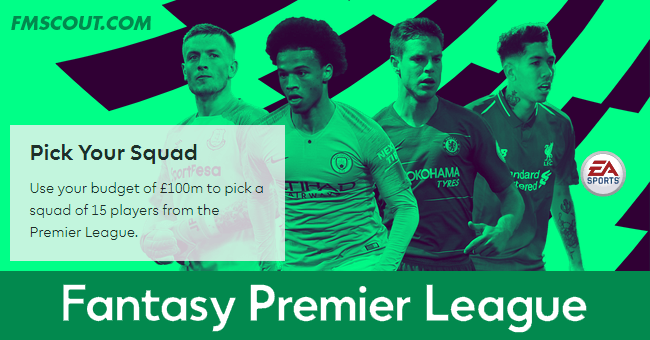 The registration is now open and the player list is already published on the official FPL website, so you can start seeking to compile the optimum 15-man squad ahead of first gameweek's kick-off. Looking forward to yet another thrilling season of Fantasy Premier League!